This exciting collection presented a feast of coloured gemstones - beautiful gifts from Mother Nature from all over our extraordinary world. 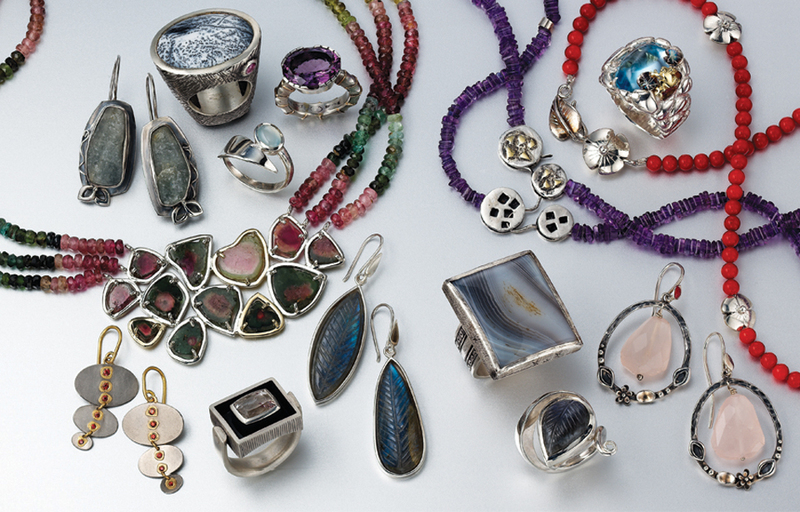 We used different and new cuts and unusual combinations of stones in one-off, handmade pieces by top South African artist/jewellers. Bold or delicate, brightly coloured or subtle, there is a gemstone for everyone! Would you like to know more about coloured stones?